Your job, as usual, is to run and log mileage. For this challenge, please log your mileage and how many runs as well as the dates of the runs. 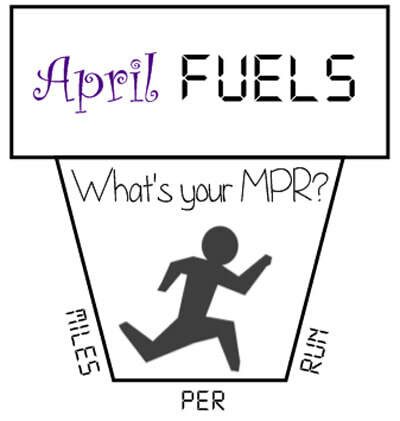 The computation will be done for you to find your MPR (miles per run). The runner with the highest MPR will be crowned the winner, in addition to the runner with (closest to) the average MPR will also win. Non MEAN GUY running members winners will receive a $30 gift card while members will win a $75 GC. ​April Fuels will start April 1st and ends (but includes) April 30th. In order to qualify, you must have at least six (6) runs during the challenge. All runs must be able to be backed up by another person or electronic proof.